With all the focus on digital marketing strategies, it can be easy to forget that the personal touch still greatly matters. Studies consistently show that email is the number one go-to channel for marketers, but email campaigns have changed over the past several years. What worked just five years ago is no longer effective in today’s highly personalized marketing world. That’s particularly true for real estate marketing. There are few things that can beat a personal connection with your customers. In the crowded real estate market, leveraging personal relationships is critical to differentiating your business from the competition. 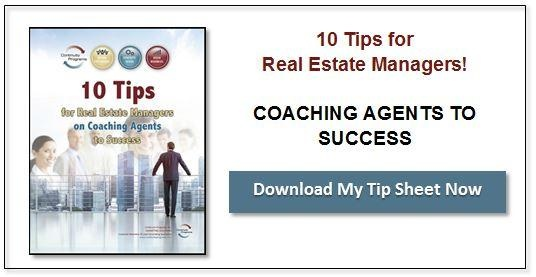 Here are some suggestions for adding the personal touch to your real estate email marketing campaigns. Effective personalization is more than dropping a customer’s first name into your emails. Consider using their name in an image or personalized webpage as well. If emailing current or past customers, include a reference to the last service or product they used. Any little bit of personalization helps garner a customer’s attention. Capitalize on whatever actionable information your data reveals. Did a customer recently download a premium content offer, read a white paper, or visit a specific landing page? Tailor your email message to reflect that, suggesting other, related articles they might enjoy or offering other products or services they may find helpful. Be consistent in the look and CTA in your emails and on your landing pages. Customers enjoy a unified experience and it leads to higher conversion rates. Ask questions and solicit feedback. Why did a customer visit your website and subscribe to your email list? Ask specific questions based on which website pages they read or which offer they downloaded. Use behavior-triggered emails in response to how your customers are using your website. Trigger emails have a much higher open rate than traditional emails and are a valuable communication tool for nurturing relationships. Remember, people do business with people, not with automated marketing systems. 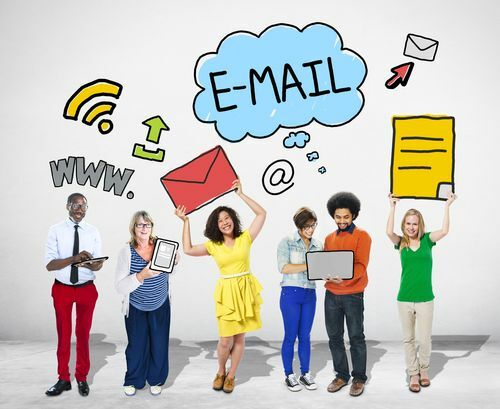 Personalized email campaigns work because they make that all important emotional connection with your customers.